Formula One racing is one of the most thrilling sports around. It's been a recognised sport for approximately 60 years now, where it has constantly developed into the nail-bitingly exciting sport we know today. As the sport has morphed and grown, so has the variety of its winners and notable drivers, with many of them becoming celebrities in their own right. Of course, with sports comes winners, and with winners comes awards - particularly trophies. So, what is it about Formula One trophies that make them stand out from the crowd compared to other sports? The history of Formula One trophies is a rich one; there's been that many winners and extraordinary efforts made over the last few years that it’s very difficult to only pick a select few. Since its inception in 1950, there have been many racers from all over the world that have been able to hold up a trophy and call themselves a winner. Some drivers are worth a special mention, though, due to the sheer amount of times that they've won. 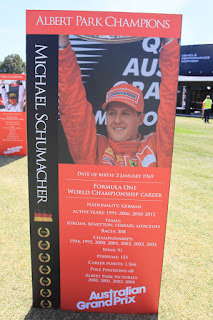 The most successful single Formula One driver is German racer Michael Schumacher, who has won 91 times out of the 308 races he's been entered in since 1991. He also matched or surpassed the record for most wins in a season in 1995, 2000, 2001, 2002 and 2004. He's certainly no stranger to trophies, then. The introduction of a constructors' championship meant that the members other than the driver could also get some attention and be able to share the glory. Britain dominated this for a long time, losing out on the said title only three times from between its inception in 1958 and 1974. British Racing Green Lotus was particularly noteworthy during this time; not only did it gradually introduce much faster and efficient cars into the sport, it was the first to add advertisements onto the sides of its cars. Britain plays host to a wide array of influential car manufacturers, such as Lotus, but it's actually Italy who are responsible for starting the most races - an honour in the world of Formula One racing. The manufacturer responsible for this is the inimitable Ferrari, whose cars have started over 900 races as of today. It's no surprise, then, that this has become one of the most recognisable vehicles in the world. Despite not earning a lot of recognition through teams or car manufacturers, it is actually Argentina who can boast producing the driver with the highest percentage of wins. This honour goes to Juan Manuel Fangio, who raced from the start in 1950 until 1958, winning almost 50% of his F1 races. When it comes to trophy winners, it's certain that there's only one person deserving of such a win. Although the driver may get most of the attention, their team is what really helps them achieve victory. This is something that shouldn't be forgotten and is why measures such as the constructors' championship are in place to make sure everybody gets credit. However, it isn't all happiness when it comes to receiving trophies. Despite the honour of accepting such a prestigious award, there has been complaints towards the quality of the trophies given. 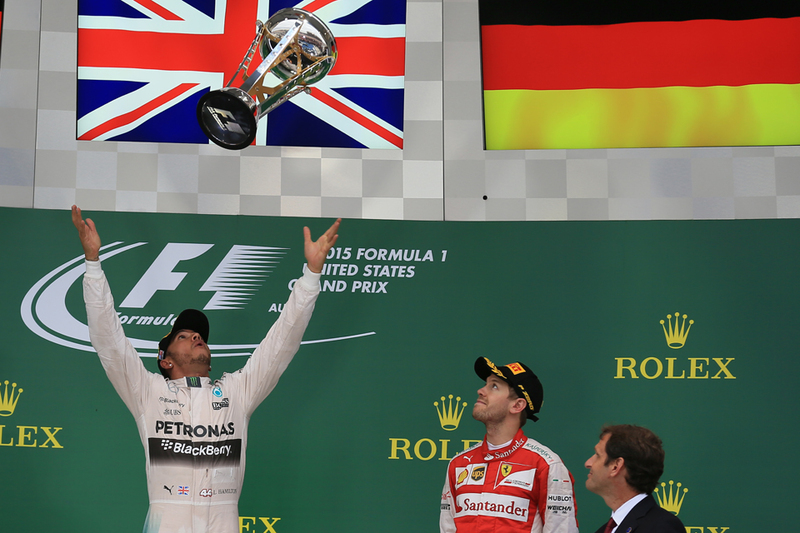 Lewis Hamilton is one of the greatest British success stories of recent years. 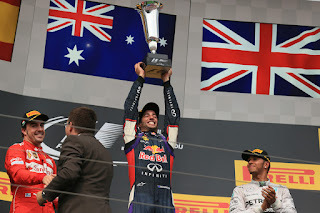 He is in third place in terms of total wins from all the years Formula One has been in place and had the most wins in a season for 2014 and 2015. Despite all of this, though, he has been very vocal about the fact that he hasn't been entirely satisfied with the awards he's been given. Hamilton has been displeased over the quality of them for quite a while, and has no doubt become an expert on them since he has won so many from breaking records. He stated last year that, "We just need to make better trophies" and that it was "shocking how bad the trophies are". He is known for keeping the originals, whilst his team keep the replicas, though it hasn't been much of an honour for him lately, with many of the prizes given out being made from plastic and wood. 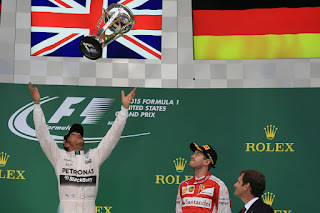 There's no reason that Hamilton shouldn't feel slighted annoyed at the substandard quality of the trophies he's gotten. After all, this is someone who can boast about being three-time world champion and who is the first British driver to win ten or more races in successive seasons. 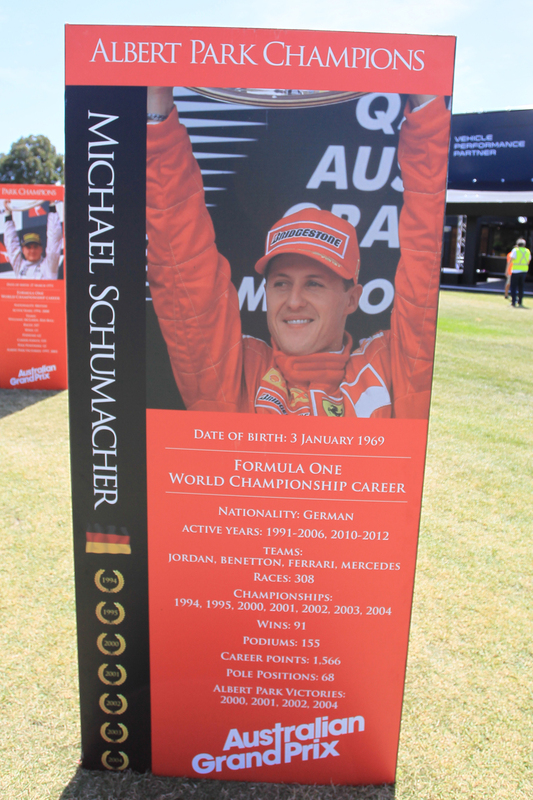 With the great history behind it that Formula One has, do you think the trophies need to be better? What do you think the drivers and the teams should win? There's certainly an ongoing debate amongst drivers about what should be done to tackle the problem. It's clear that the trophies are no stranger to criticism, which is even more noticeable given that a professional has spoken up against them. This shows that there is some serious work needed in that department so that winners are given something that they can be proud to show off to people. Despite this controversy, though, there is no denying the great honour that comes from being awarded a trophy. They symbolise all of the hard work and effort that is put in both by individuals and teams in order to come out on top. In the end, isn't that the most important thing? This article was written by Aford Awards, specialists in trophies, awards, gifts and engraving. Lol! Moaning about the quality of the trophy? I think that certain drivers need a reality check! Paid millions, idolised by thousands and still not content. They're getting more like footballers daily, where have the heroes gone?